Prime Minister Alexis Tsipras will be meeting with Defense Minister and coalition partner Panos Kammenos on Tuesday to discuss “possible courses of action” in regards to two Greek soldiers imprisoned in Turkey. 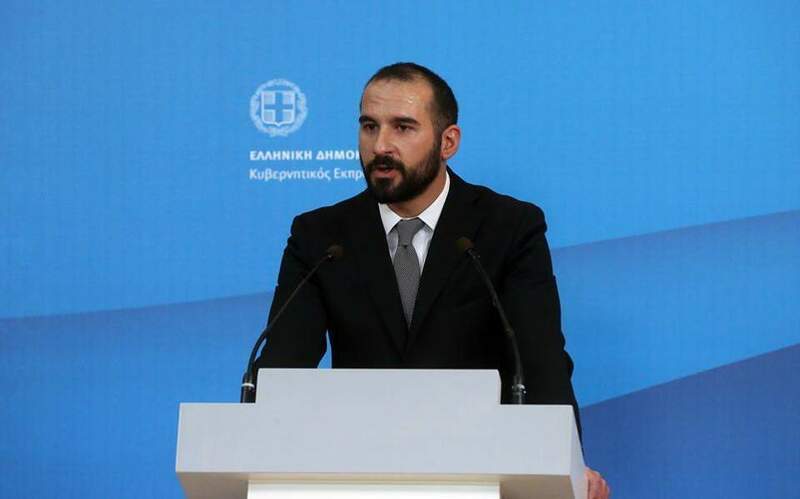 “There is constant communication between Tsipras and Kammenos, they talk all the time, and decide courses of action together,” government spokesman Dimitris Tzanakopoulos told Skai on Monday. Tuesday’s meeting will be held to discuss Athens’s stance towards Ankara following the arrest earlier this month of two soldiers who accidentally crossed the Turkish border while on patrol in bad weather.